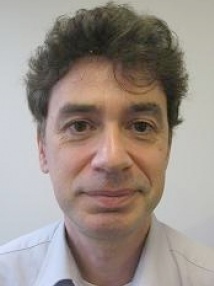 Professor Gammerman is a Fellow of the Royal Statistical Society, Fellow of the Royal Society of Arts, and Member of British Computer Society. 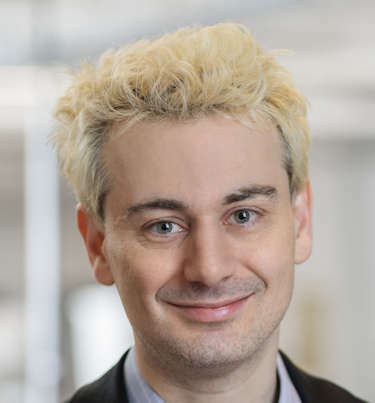 He chaired and participated in organising committees of many international conferences and workshops on Machine Learning and Bayesian methods in Europe, Russia and in the United States. 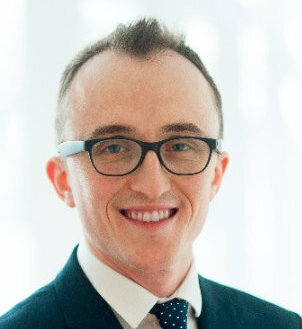 He is also a member of the editorial board of the Law, Probability and Risk journal. 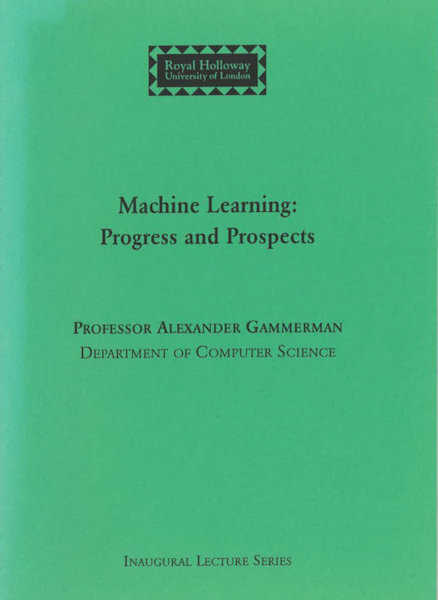 Professor Gammerman's current research interest lies in application of Algorithmic Randomness Theory to machine learning and, in particular, to the development of confidence machines (conformal predictors). Areas in which these techniques have been applied include medical diagnosis, forensic science, genomics, environment and finance. 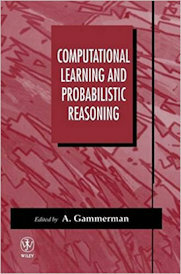 Professor Gammerman has published about two hundred research papers and several books on computational learning and probabilistic inference. Conformal prediction uses past experience to determine precise levels of confidence in predictions. How good is your prediction ? If you are predicting the label of a new object, how confident are you that the predicted label is correct ? If the label is a number, how close do you think it is to the correct one ? In machine learning, these questions are usually answered in a fairly rough way from past experience. Conformal prediction uses past experience to determine precise levels of confidence in predictions. 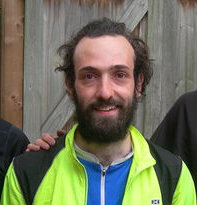 More information are discussed here. My research interest lies in application of Algorithmic Randomness Theory to machine learning and to the development of confidence machines. Areas in which my techniques have been applied include medical diagnosis, forensic science, genomics, environment and finance. Our techniques are widely applied in medical research, resulting in several collaborations and funding from the industry and university. My research are widely funded by the industry and the academy. BBSRC: Living with uninvited guests: comparing plant and animal responses to endocytic invasions (ERASysBio). £700,000. EPSRC: Mining the Network Behaviour of Bots. £680,623. EPSRC: Practical competitive prediction. £406,000. AstraZeneca: Machine Learning for Chemical Synthesis. £395,762. 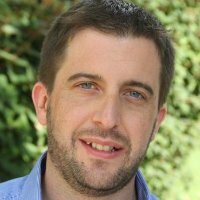 EU Horizon 2020: Exascale Compound Activity Prediction Engine. £375,720. EU FP7 programme: Post-translational modification, O-PTM. £193,046. Proteomic Analysis of the Human Serum Proteome: Analysis and Applications. £170,091. BBSRC: Pattern Recognition Techniques for Gene and Promoter Identification and Classification in Plant Genomic Sequences. £145,210. EPSRC: Complexity Approximation Principle and Predictive Complexity. £142,996. 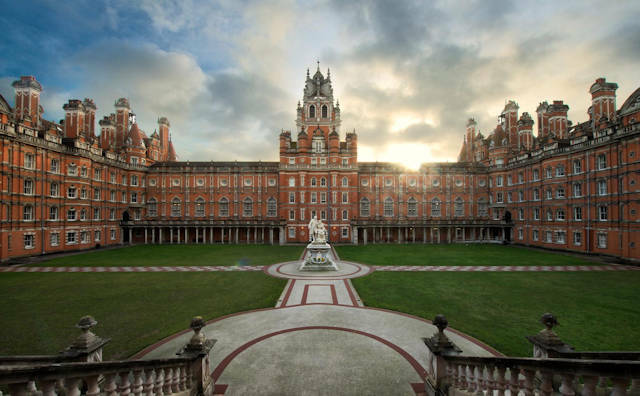 EPSRC: Support Vector and Bayesian Learning Algorithms: Analysis and Applications. £142,360. EPSRC: Comparison of the Support Vector Machine and Minimum Message Length methods for induction and prediction. £132,787. 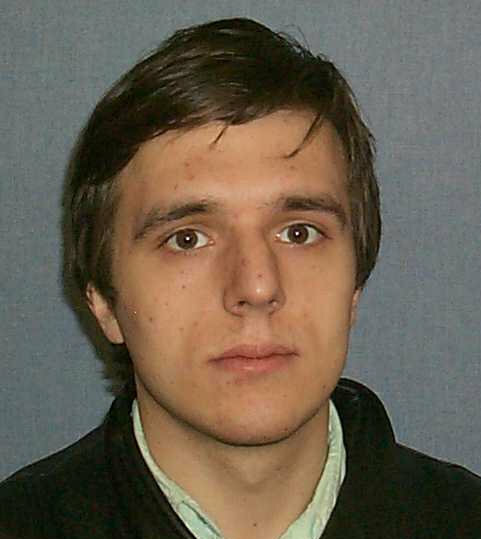 Thales: Automated methods for detection of anomalous behaviour. £85,000. I supervised 23 Ph.D students (some jointly with Prof. Vovk and Dr. Luo). All of them were awarded their doctorate. 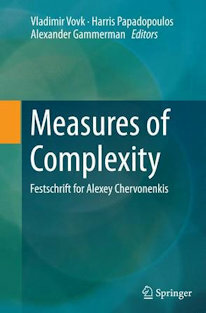 This book brings together historical notes, reviews of research developments, fresh ideas on how to make VC (Vapnik–Chervonenkis) guarantees tighter, and new technical contributions in the areas of machine learning, statistical inference, classification, algorithmic statistics, and pattern recognition. 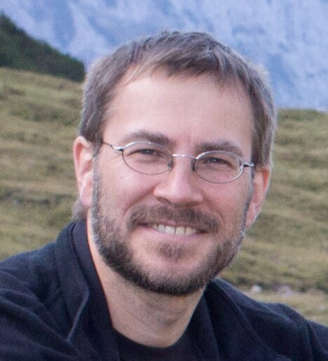 The contributors are leading scientists in domains such as statistics, mathematics, and theoretical computer science, and the book will be of interest to researchers and graduate students in these domains. 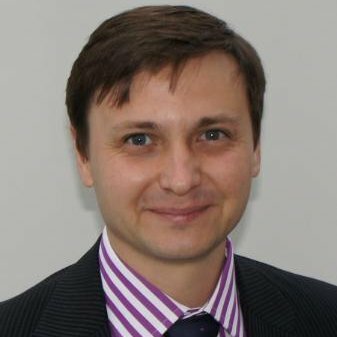 These recollections about the origins of VC theory were written by Alexey Chervonenkis in 2004 for several colleagues and not intended for publication. They are now published for the first time. 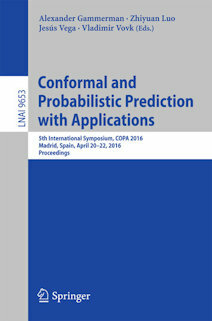 This book constitutes the refereed proceedings of the 5th International Symposium on Conformal and Probabilistic Prediction with Applications, COPA 2016, held in Madrid, Spain, in April 2016. The volume is divided into three parts. 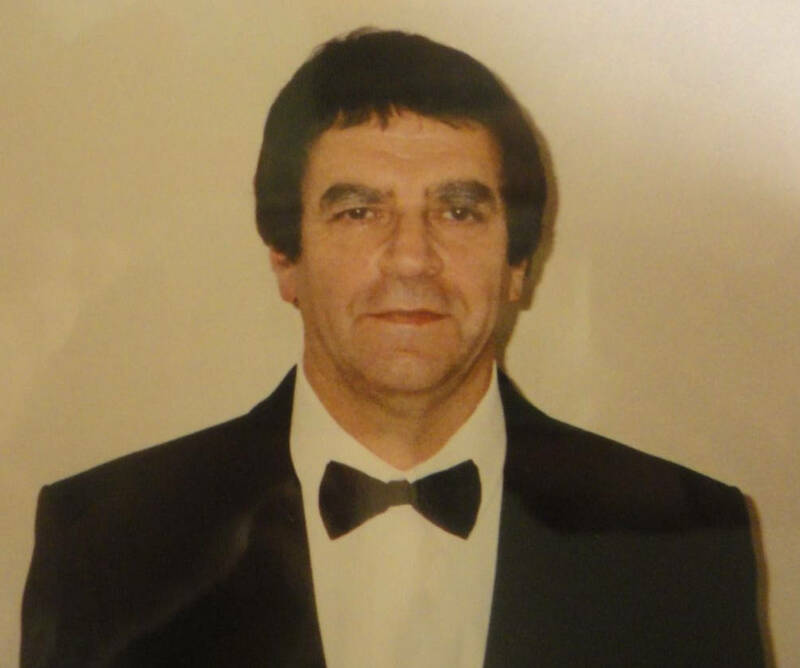 The first part presents the invited paper "Learning with Intelligent Teacher" by Vladimir Vapnik and Rauf Izmailov, devoted to learning with privileged information and emphasizing the role of the teacher in the learning process. 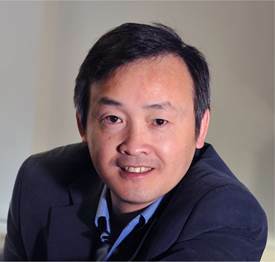 The second part is devoted to the theory of conformal prediction. The two papers in this part investigate various criteria of efficiency used in conformal prediction and introduce a universal probability-free version of conformal predictors. The core of the book is formed by the third part, containing experimental papers describing various applications of conformal prediction. 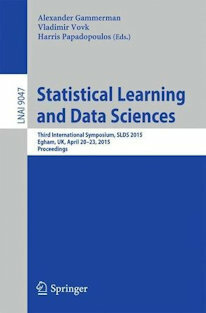 This book constitutes the refereed proceedings of the Third International Symposium on Statistical Learning and Data Sciences, SLDS 2015, held in Egham, Surrey, the United Kingdom, in April 2015. The volume is divided into five parts. 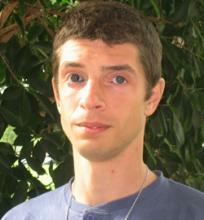 The first part is devoted to two invited papers by Vladimir Vapnik. 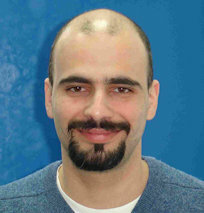 The first paper, “Learning with Intelligent Teacher: Similarity Control and Knowledge Transfer” is a further development of his research on learning with privileged information, with a special attention to the knowledge representation problem. The second, “Statistical Inference Problems and their Rigorous Solutions” suggests a novel approach to pattern recognition and regression estimation. Both papers promise to become milestones in the developing field of statistical learning. The second part consists of 16 papers that were accepted for presentation at the main event, while the other three parts reflect new research in important areas of statistical learning to which the symposium devoted special sessions. 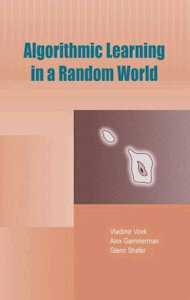 The main topic of this book is conformal prediction, a method of prediction recently developed in machine learning. Conformal predictors are among the most accurate methods of machine learning, and unlike other state-of-the-art methods, they provide information about their own accuracy and reliability. The book integrates mathematical theory and revealing experimental work. It demonstrates mathematically the validity of the reliability claimed by conformal predictors when they are applied to independent and identically distributed data, and it confirms experimentally that the accuracy is sufficient for many practical problems. Later chapters generalize these results to models called repetitive structures, which originate in the algorithmic theory of randomness and statistical physics. The approach is flexible enough to incorporate most existing methods of machine learning, including newer methods such as boosting and support vector machines and older methods such as nearest neighbors and the bootstrap. Data analysis and inference have traditionally been research areas of statistics. 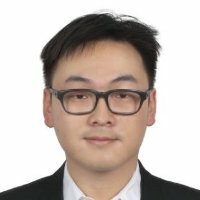 However, the need to electronically store, manipulate and analyze large-scale, high-dimensional data sets requires new methods and tools, new types of databases, new efficient algorithms, new data structures, in effect new computational methods. 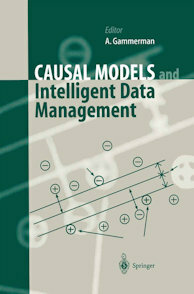 This monograph presents new intelligent data management methods and tools, such as the support vector machine, and new results from the field of inference, in particular of causal modeling. In 11 well-structured chapters, leading experts map out the major tendencies and future directions of intelligent data analysis. 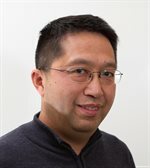 The book will become a valuable source of reference for researchers exploring the interdisciplinary area between statistics and computer science as well as for professionals applying advanced data analysis methods in industry and commerce. Students and lecturers will find the book useful as an introduction to the area. 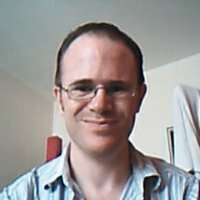 One of the most significant characteristics of an intelligent computer system is the ability to reason with judgmental knowledge. That is, how it uses heuristics, and improves its decision-making procedures in the light of examples which it is given. These heuristics are typically uncertain. 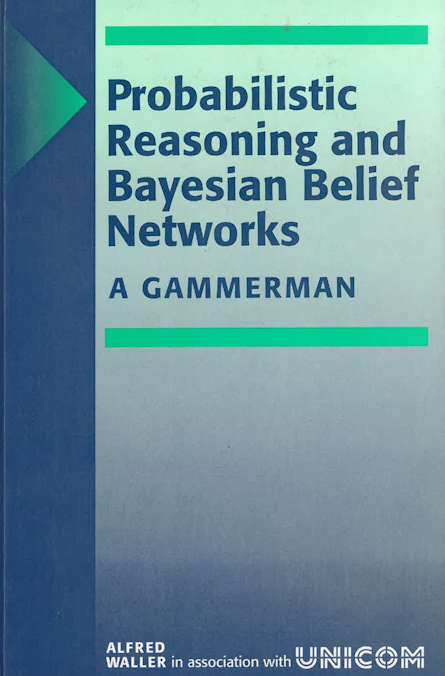 This book summarises some important work in the development of computational models of Bayesian belief networks, and their applications to medicine, transport and defence. The book should be of interest to all those working in: adaptive information processing, particularly in the allied fields of computer science, electrical engineering, physics and mathematics; also those researching in the neurosciences and branches of psychology and philsophy, particularly those concerned with neural modelling should benefit from this book. 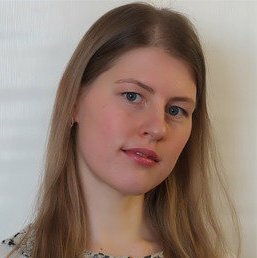 There are two companion volumes to this book, "Neural Networks" and "Applications of Modern Heuristic Methods", which individually stand alone, but combined form a set treating a broad but integrated spectrum of techniques and tools for undertaking complex tasks. 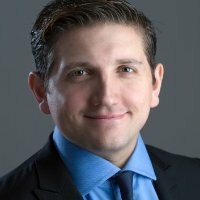 This book is devoted to two interrelated techniques in solving some important problems in machine intelligence and pattern recognition, namely probabilistic reasoning and computational learning. It is divided into four parts, the first of which describes several new inductive principles and techniques used in computational learning. The second part contains papers on Bayesian and Causal Belief networks. Part three includes chapters on case studies and descriptions of several hybrid systems and the final part describes some related theoretical work in the field of probabilistic reasoning. 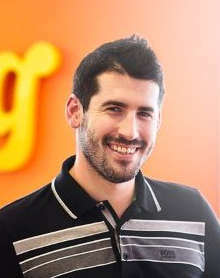 Real-life problems are used to demonstrate the practical and effective implementation of the relevant algorithms and techniques. When did machine learning start? Maybe a good starting point is 1949 when Claude Shannon suggested a learning algorithm for chess playing programs. Or maybe we should go back to the 1930s when Ronald Fisher developed discriminant analysis - a type of learning where the problem is to construct a decision rule that separates two types of vector. Or could it be the 18th century when David Hume discussed the idea of induction? Or the 14th century when William of Ockham formulated the principle of "simplicity" known as "Ockham's razor" (Ockham, by the way, is a small village not far from Royal Holloway). Or it may be that like almost everything else in Western civilisation and culture, the origin of these ideas lies in the Mediterranean. After all, it was Aristotle who said that "we learn some things only by doing things". The field of machine learning has been greatly influenced by other disciplines and the subject is in itself not a very homogeneous discipline but includes separate, overlapping subfields. There are many parallel lines of research in ML: inductive learning, neural networks, clustering, and theories of learning. They are all part of the more general field of machine learning. This prize was awarded annually to the best or most meritorious research paper published in the Society's Journal in the preceding year as decided by the Council of the Society. Modern algorithms in Machine Learning. Artificial Intelligence and Applications Conference, Innsbruck, Austria, 2008. Copyright 2018, Professor Alex Gammerman.